Sony Ericsson included 12Pixels as a standard feature on the Cedar™ mobile phone, an affordable candy bar-shaped GSM phone released worldwide in November 2010. 12Pixels is an interface and an application that allows users to draw and share sophisticated pixel art drawings using just the twelve keys of a standard mobile phone. In addition to 12Pixels, the phone offered web access, a 3G modem, camera and Facebook integration. 12Pixels was included on Cedar as a pre-installed applications and it was one of the differentiating features of the phone. 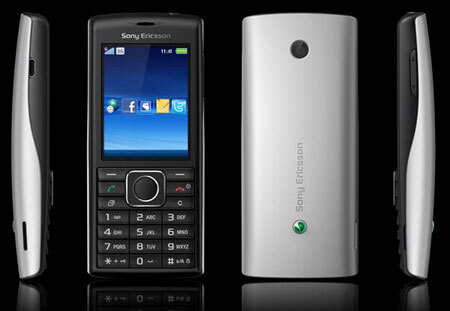 Cedar was developed according to Sony Ericsson’s GreenHeart™ initiative, which included several ecology-friendly features such as using recycled plastic, good energy efficiency, electronic manual. 12Pixels was developed at Sony CSL by Karl Willis and Ivan Poupyrev in 2007/08, with Karl writing most of the Java code. Tetsu Natsume worked with Sony Ericsson mobile phone software divisions to adapt and release 12Pixels on the Cedar phone.